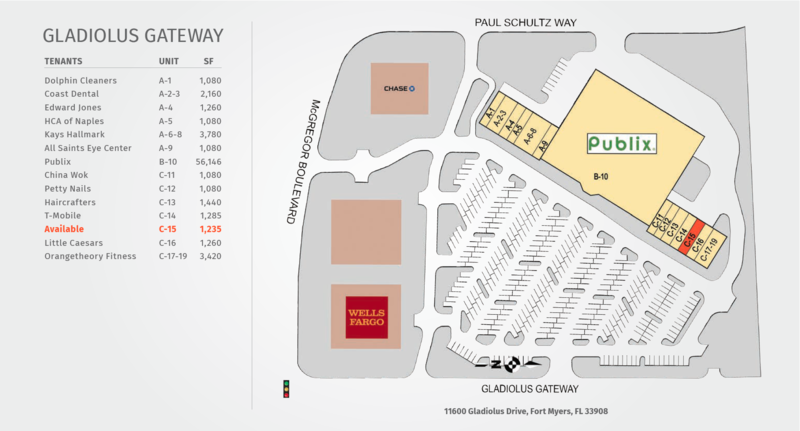 This vibrant center is located at the intersection of Gladiolus Drive and McGregor Blvd in west Fort Myers. 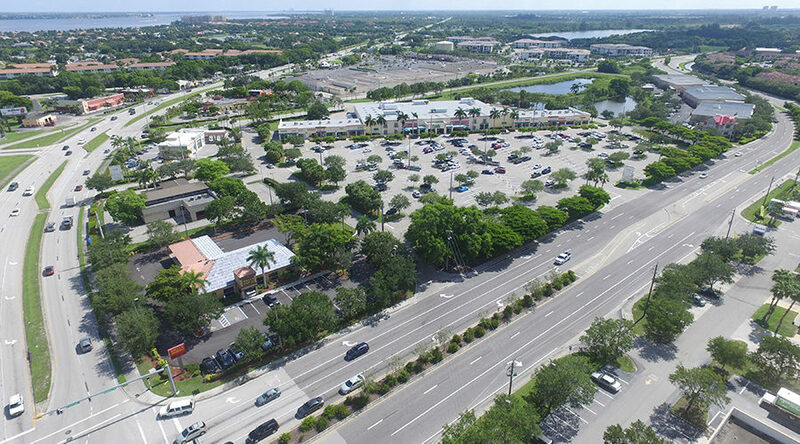 Tenants at the center benefit from an affluent trade area and a multitude of nearby homes and the new Channelside luxury apartments located just to the east of the center. 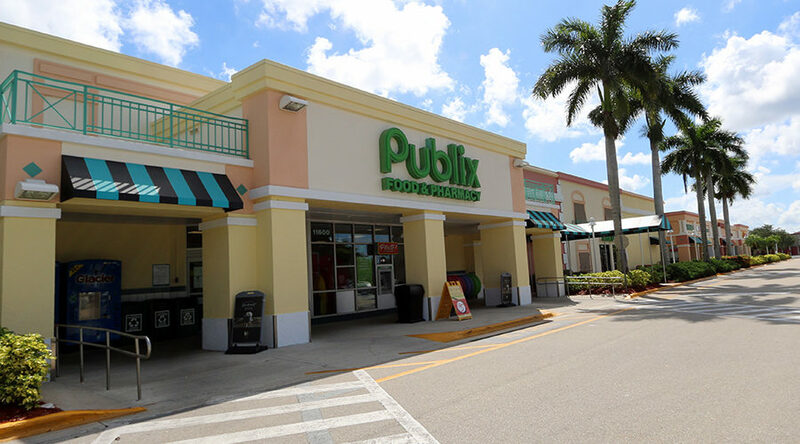 The center was recently painted in its attractive colors, enhancing its curb appeal and improving the shopping experience for both customers and tenants. Copyright 2019 © Southeast Centers.